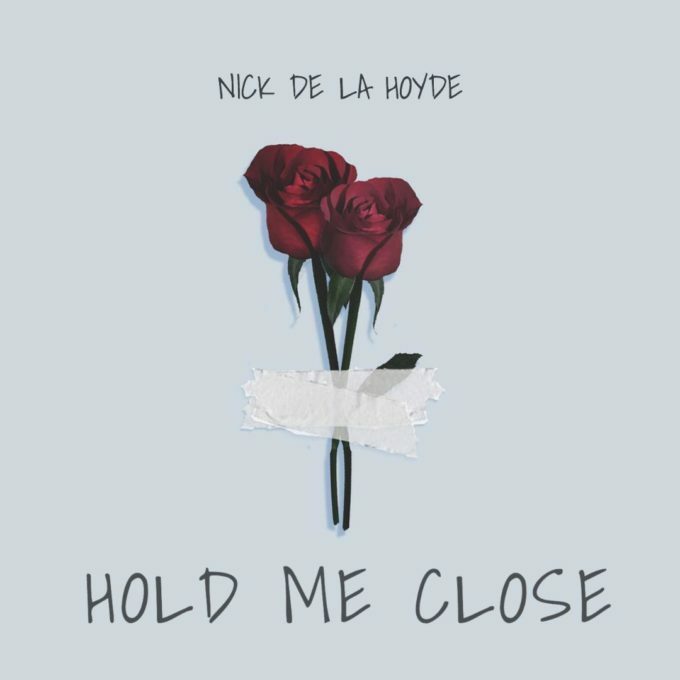 Nick De La Hoyde is back with a new groove, today releasing his new single ‘Hold Me Close’. Nick clearly enjoys a dedicated fanbase, if his inclusion in the fan-voted top five of the Independent Artist Of The Year category in The auspOp Awards is anything to go by. We’ll find out if he’s won said award this month, but in the meantime… this is his new single. The Sydney-sider ditched his dreams of a successful soccer career and concentrated instead on his music. It’s a decision that’s started to pay dividends. His latest single ‘Hold Me Close’ (listen below) drops today. It’s a fresh new track, dripping with tropical vibes, that’s just primed for airplay throughout the Australian summer. Throw in a sunshiney lyric video featuring couples from all walks of life in beautiful locations and you’ve got a compelling new release. Terrific new young pop talent! Thanks for sharing!! !